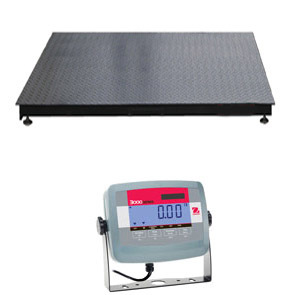 The FW pallet weighing platform scales are built to a high standard and come with a high quality Ohaus T31P indicator as standard. 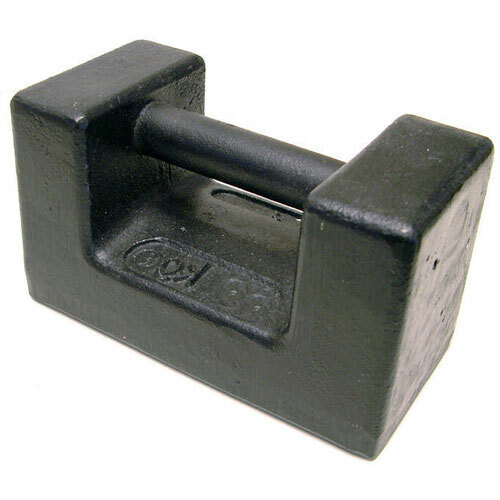 4 OIML R60 C3 approved IP67 mild steel load cells and threaded eyebolt holes for easy lifting. 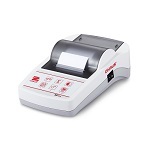 The Ohaus T31P indicator has a high-impact durable ABS housing and a large backlit LCD display. If Trade approval option selected then T Scale EC approved indicator option included.